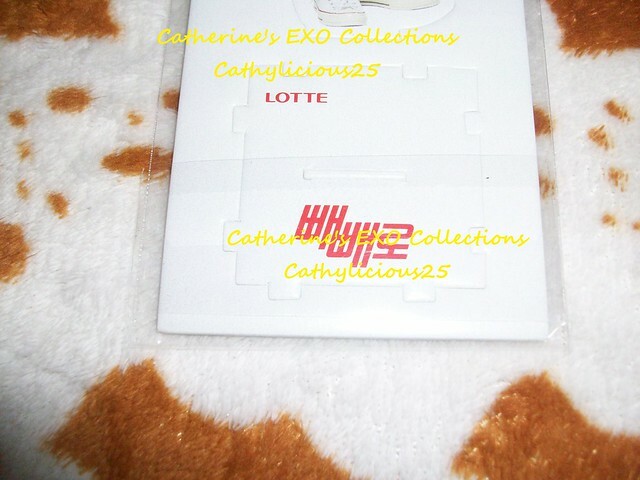 EXO is one of Lotte’s endorsers. 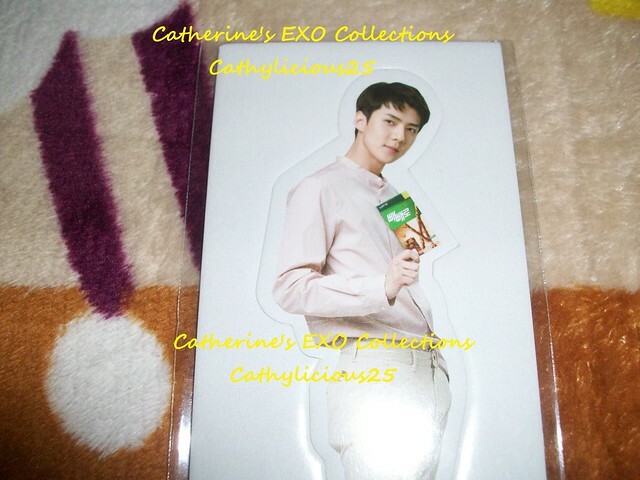 They always release Pepero products with EXO on it. 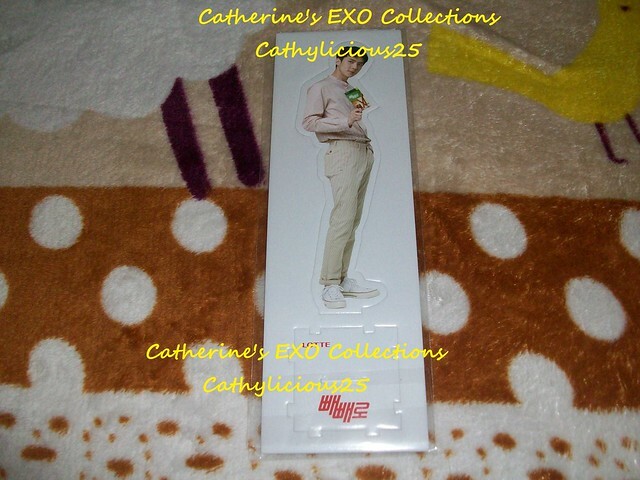 This one is Sehun’s standee.